A Variety of Plants at Great Prices! We carry a nice variety of fresh plant material at a price you can appreciate. Our inventory changes frequently to provide top quality plants that are right for the season. Our staff is always available to answer questions and help you choose the right plants for your yard and garden. You’ll get ideas from our own display gardens filled with tried and true plants that are perfect for growing in central Ohio. Are deer a problem for you? 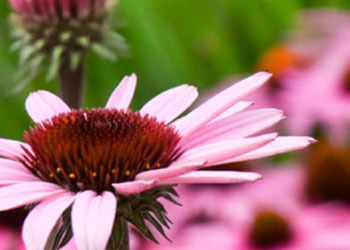 Choose from our inventory of plants that are more deer-resistant.